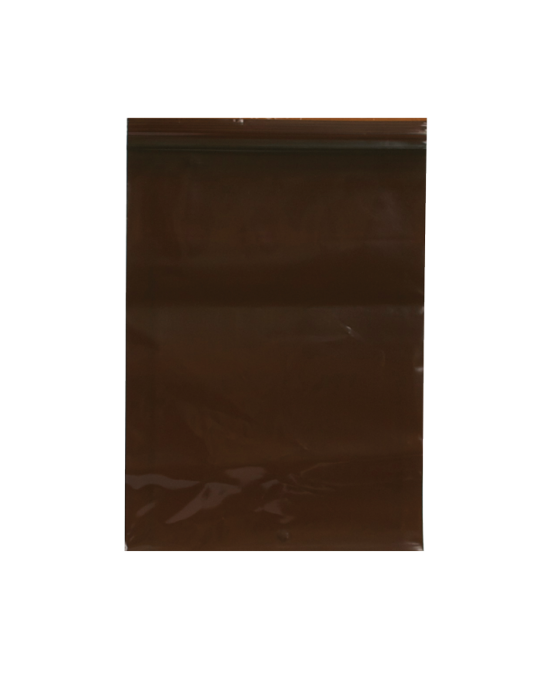 Amber Pharmacy Bags are a staple item for every hospital or healthcare center. 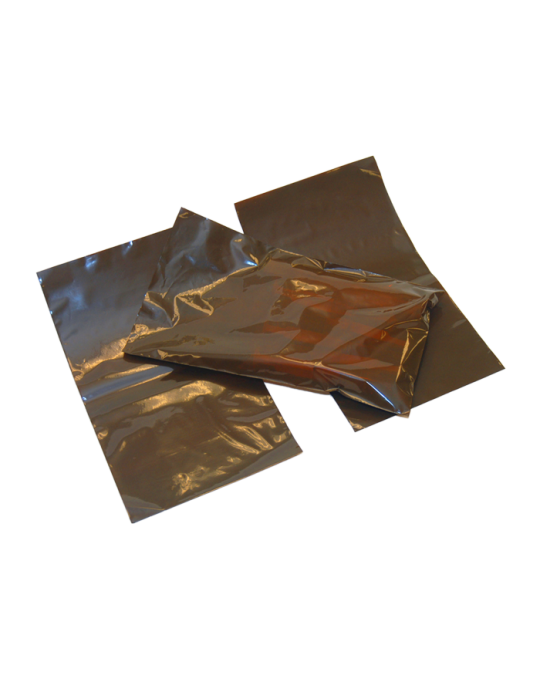 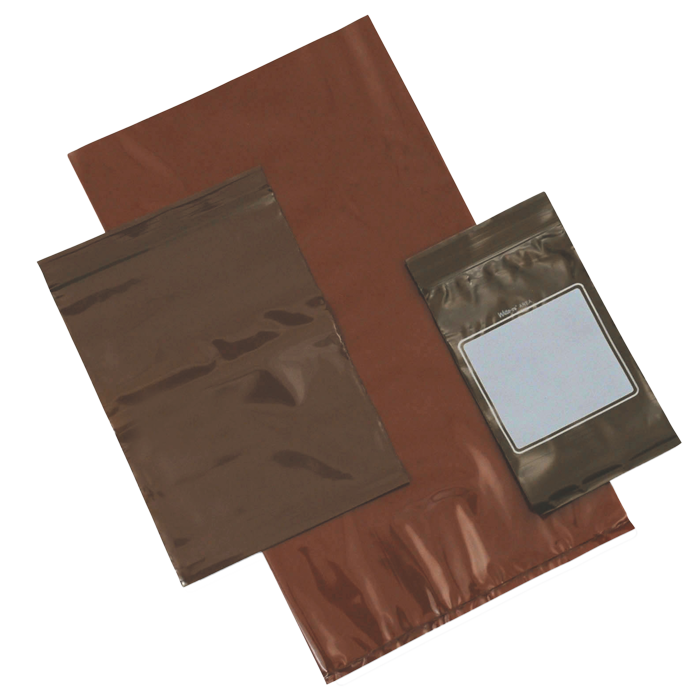 These bags have an amber tint, preventing the contents within from being damaged by UV lights. 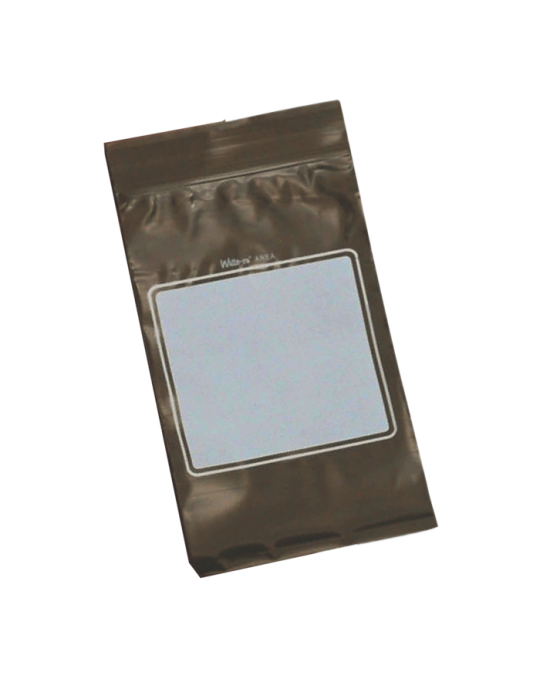 Available with and without zip tops, and with and without white write-on blocks for labeling.